Personalised lessons, at a time to suit you! Are you looking for a Spanish course that is adapted to meet your specific goals and interests? Would you prefer to have your own dedicated teacher, who will provide you with one-on-one tuition? Or perhaps you are simply short on time and would like to fit learning Spanish around your busy schedule? Then Private Tuition is without a doubt the best option for you. At Spanish Studio we are confident that we can meet all your language goals – from teaching you conversational Spanish so you can sound like a native on your next holiday, to business vocabulary to help you at work. All our teachers are native Spanish speakers, who are qualified to teach Spanish as a foreign language. We have a wealth of experience in preparing students for their international Spanish exams, including IGCSE and IB (Ab Initio Standard Level, Language B Standard Level and Language B Higher Level). Our fully trained teachers are able to guide you through your exam preparation and will teach you the very best exam techniques. We even use real past exam papers and hold mock tests under exam conditions, to ensure you pass your final exams with ease. Need help with your Spanish homework or assignment? Also not a problem! Once your teacher understands your goals and interests, we’ll develop a personalised study plan for you. 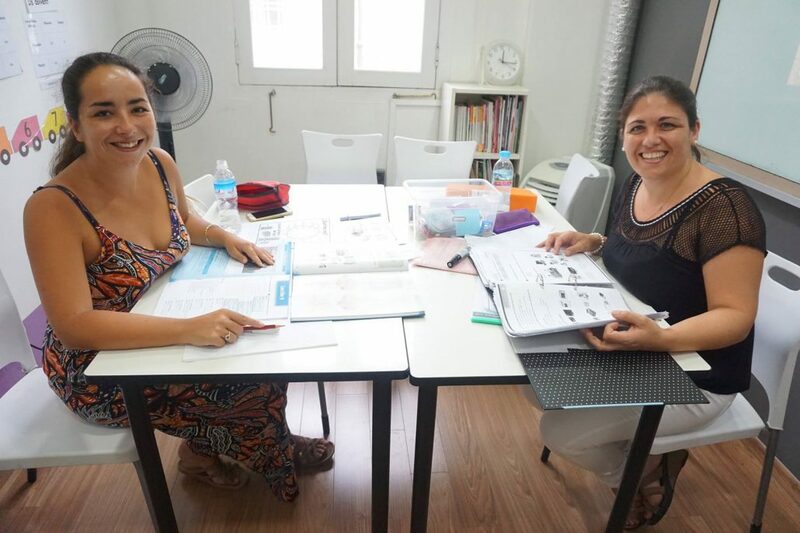 Every week your class will be adapted to match the progress you make and as we will be able to focus 100% on your development, you’ll improve your Spanish skills even faster. So why not get in touch with us today and let us know your objectives and availability – we’ll then do the rest! Why choose private tuition ? 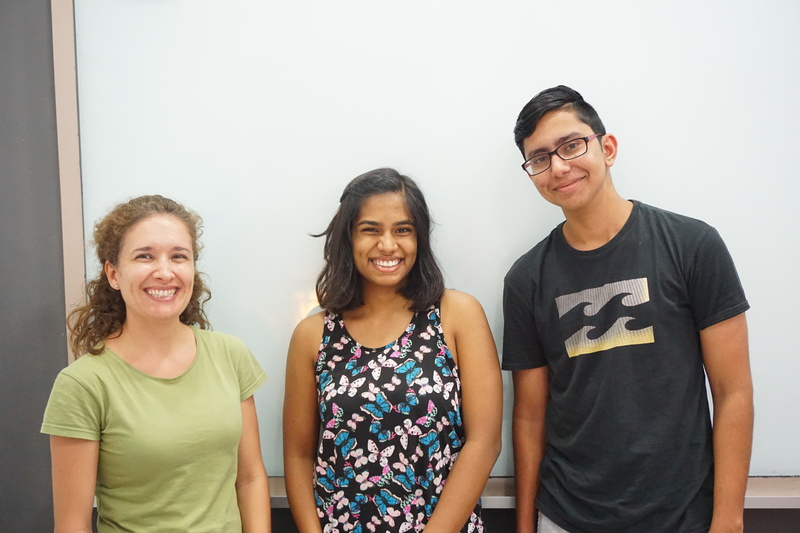 We will schedule your Spanish class at the best time for you – including weekdays, weekends, mornings and evenings. You can choose how many hours you study each week. We usually recommend our private tuition students register for a minimum of 1.5 hours per week, although for faster results many of our students opt to attend twice a week, for two 60 minute classes. Please note – The minimum number of classes per week for all our private students is at least one, 1hr class. Our private courses are designed for both individual one-on-one tuition, or for semi-private groups, where you can learn with a small number of your friends or colleagues. Want to spend more time focusing on one particular aspect, e.g. grammar, sentence structure or learning about the Spanish culture? Our teachers can tailor your class for you. Ideally fits to your ambitions and perspectives. My son is learning Spanish to be able to speak with my husband’s parents who live in Spain. He really enjoys the private tuition. The combination of games, songs, craft and books keeps him concentrated. We are looking forward to the holidays and visit Spain together. I am leaving to Madrid soon as I got transferred by my company. Exciting times! I feel more and more prepared thanks to Spanish Studio. I feel ready to book a room in a hotel, order tapas in a bar or ask for directions in the street. Gracias to the team. My girlfriend is Spanish and her dream is to get married in Spain. I will have to speak some words to impress her family, right!? It’s hard working but very animating. Eva is very dedicated and passionate about her language and culture and teaches me everything I need to know to be a great Spanish husband.